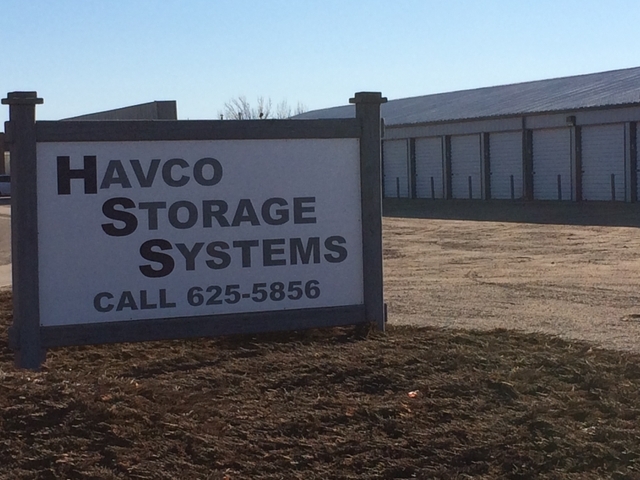 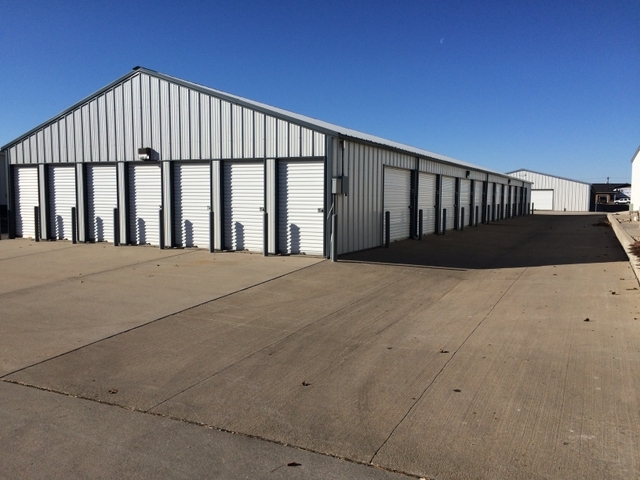 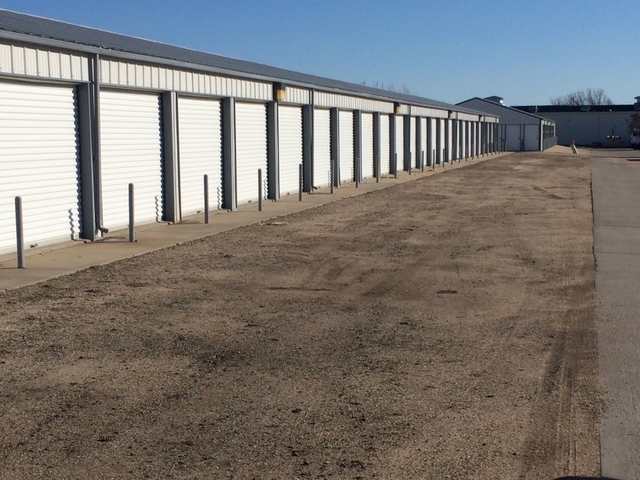 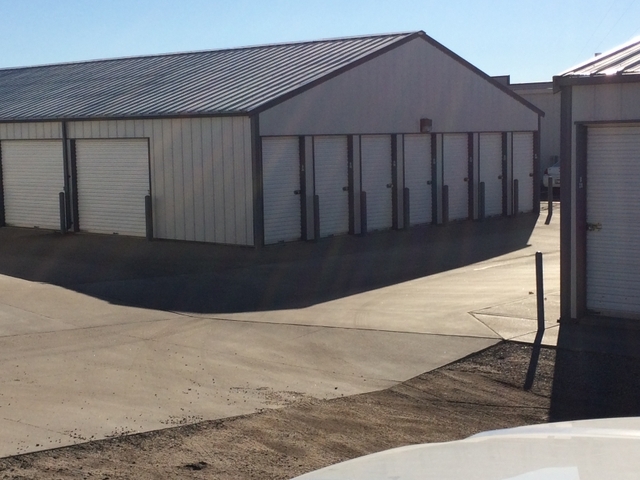 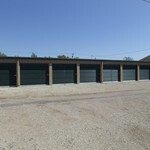 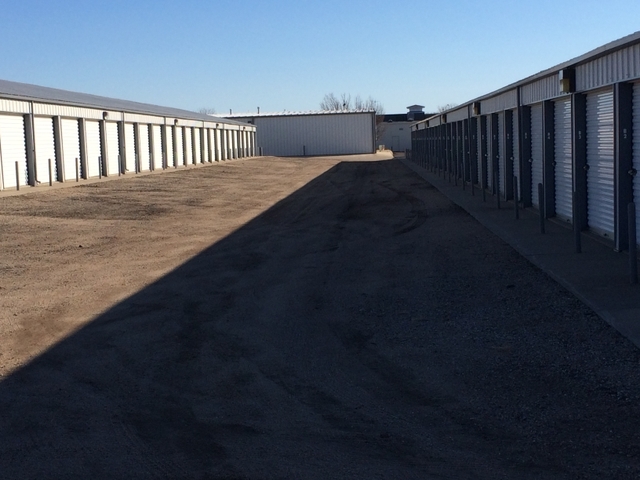 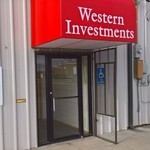 Havco Storage Systems, located at 28th & Augusta has multiple sizes of self storage available. 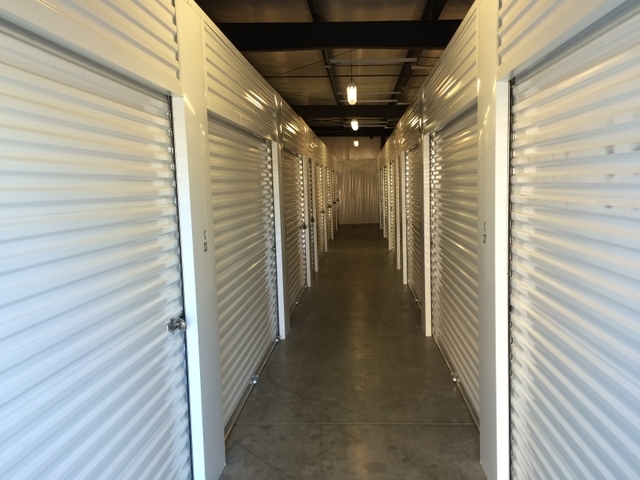 Traditional outside access or interior hallway units available. 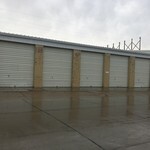 8 various sizes starting at 5x10. 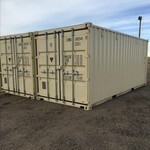 Immediate availability, call for details.